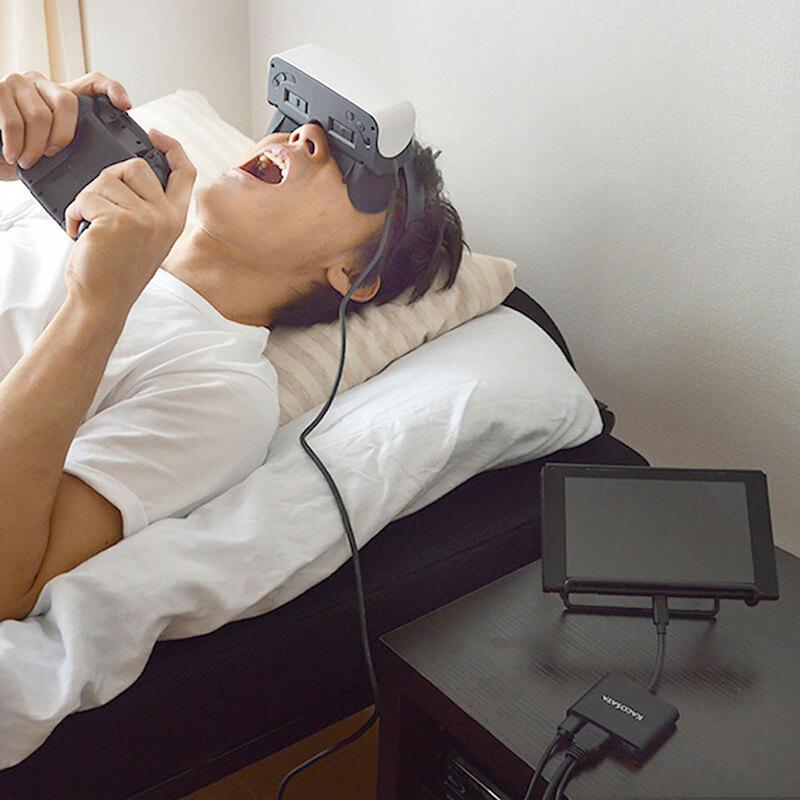 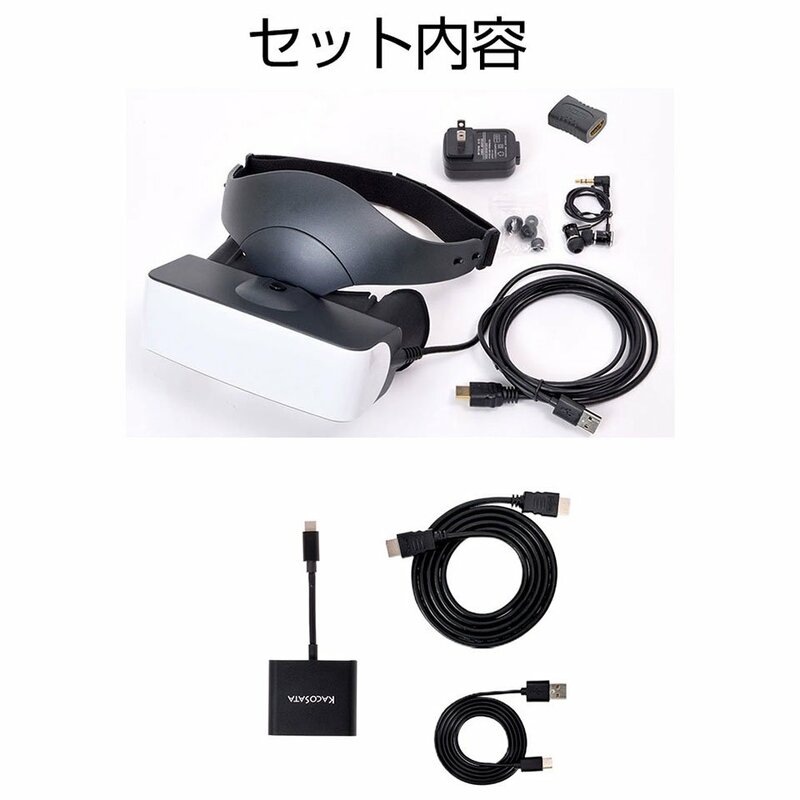 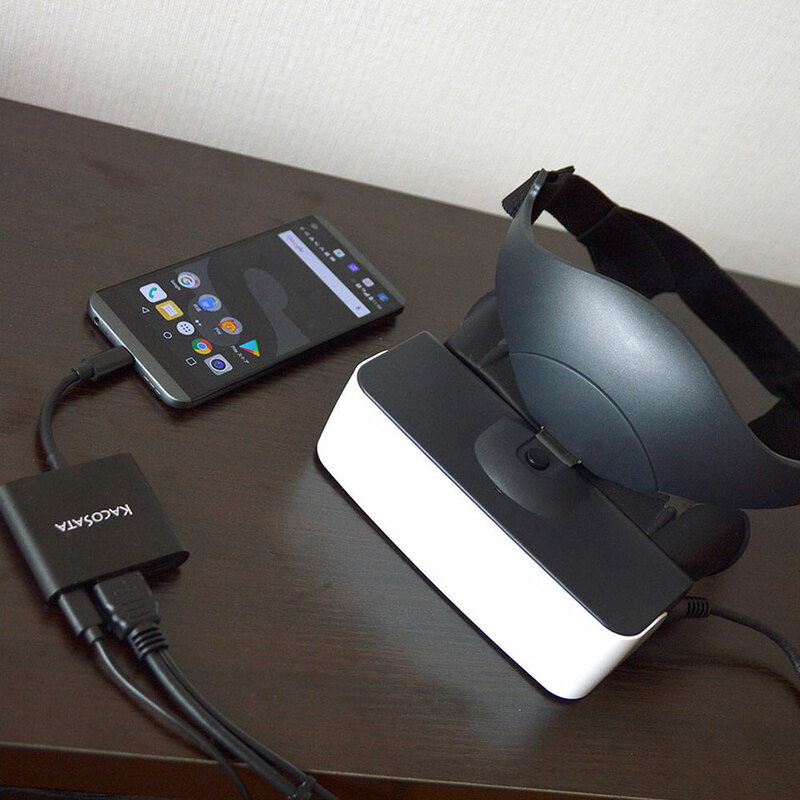 Thanko will be releasing a pair of video goggles that comes with a USB-C adapter, so you can connect it to devices such as the Nintendo Switch and certain smartphones. 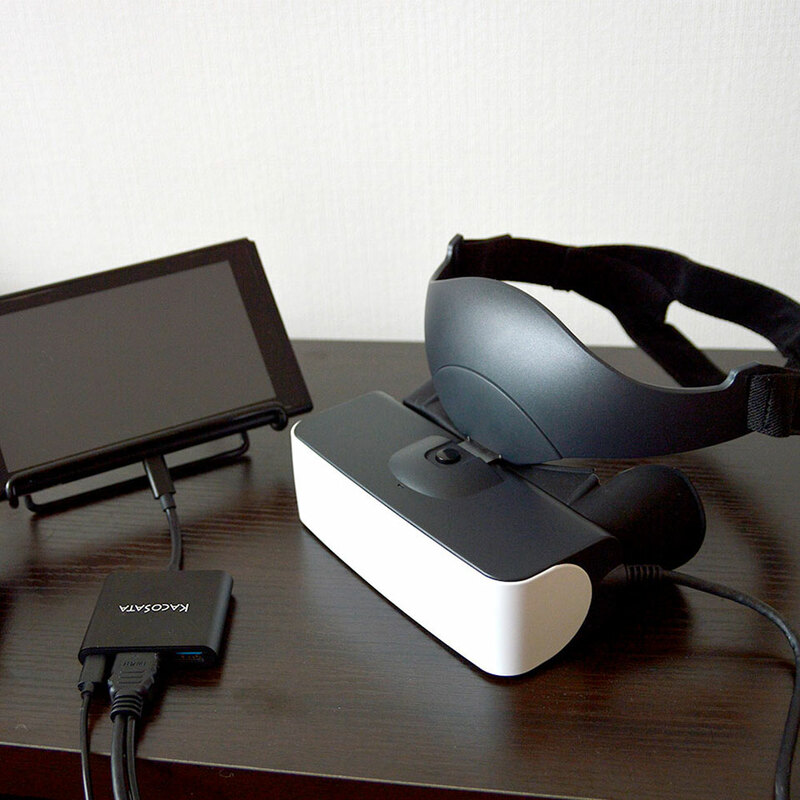 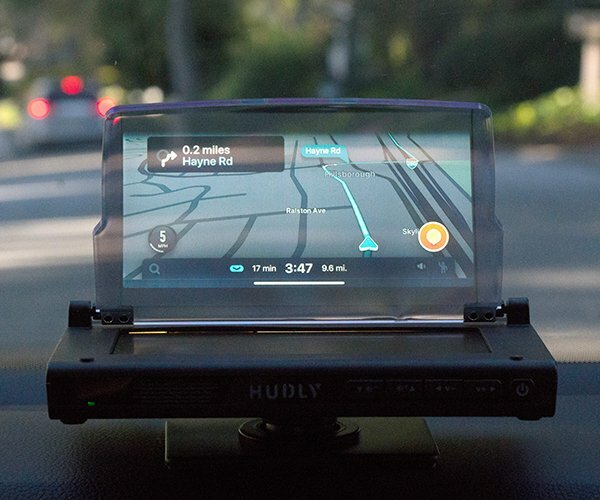 It’s display is the equivalent of a 120″ screen with a 1280×800 resolution. 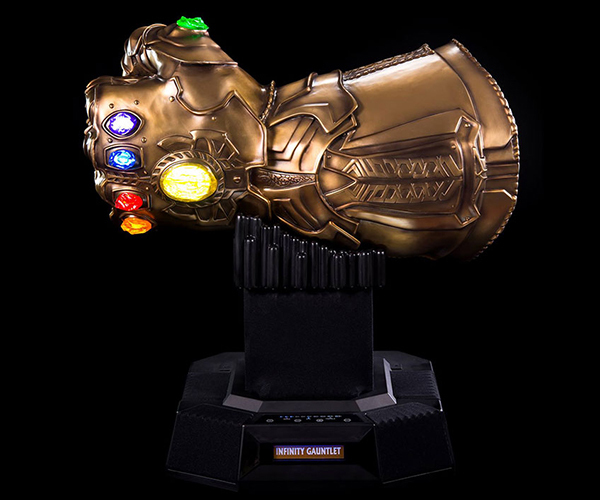 It will cost around $210.